Strong transport boxes of plywood. 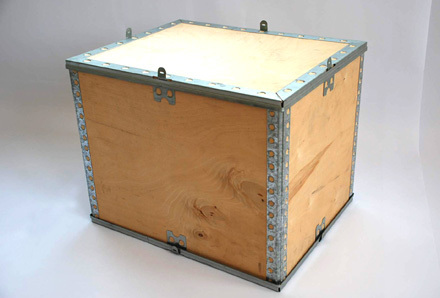 Plywood combined with galvanized steel makes it a very light and robust box. 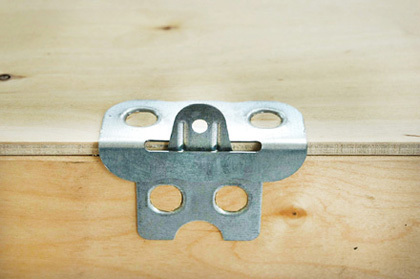 The box guarantees a high degree of protection, in all transport operations, including loading and storing. Stackable covers for optimized transport usage. The box can be totally folded and reused several times.